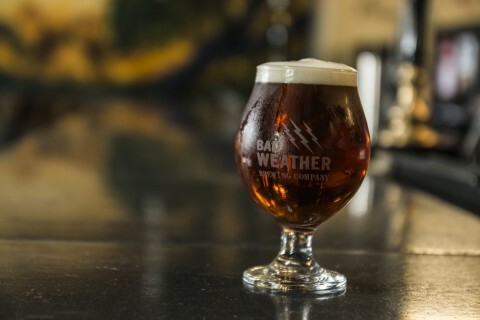 The weather in Minnesota is untethered and unpredictable, and Bad Weather Brewing believes in making ales that emulate it. 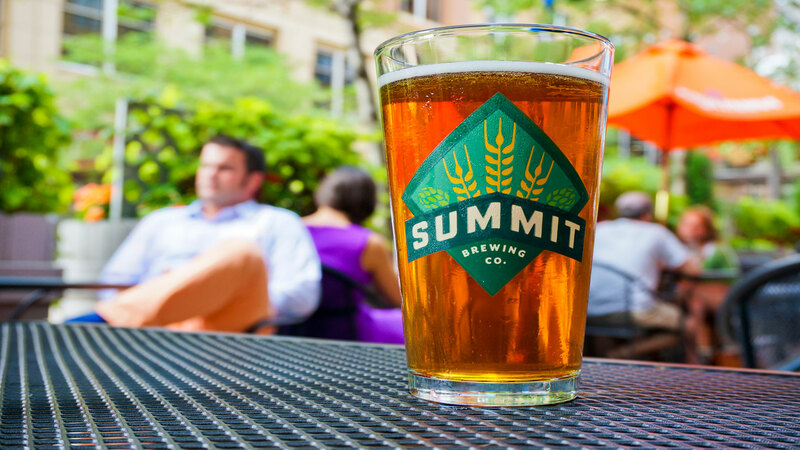 With a beer lineup that changes with the seasons, this West 7th spot has ample room for your next event. 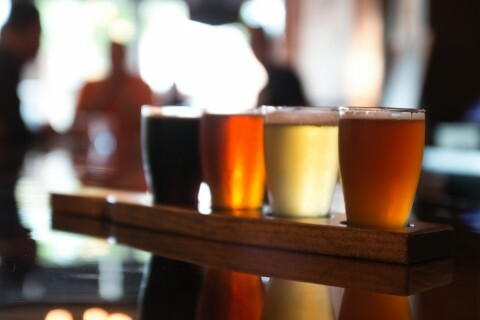 All groups get access to taproom beers, a private brewery tour and catering options. The space also has A.V. capabilities for all of your tech needs. 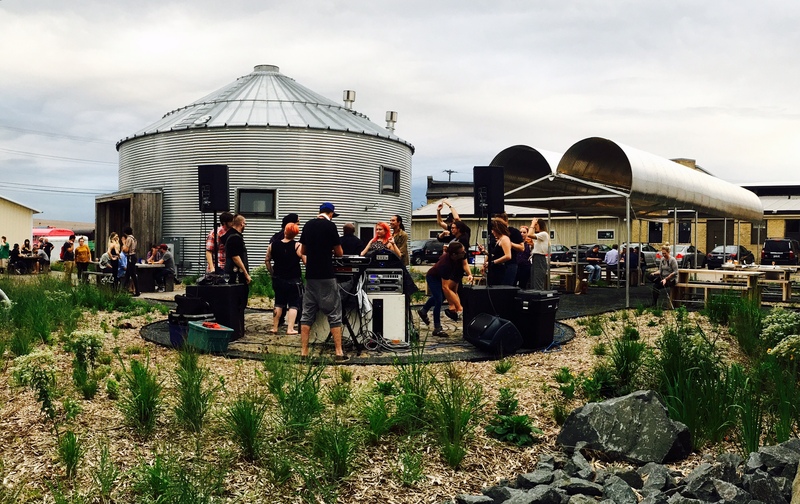 If sustainability and environmental responsibility is your thing, then Minnesota’s first organic brewery is for you. Bang Brewing has space for 50 inside and you can double that if the weather is nice enough to enjoy the patio. 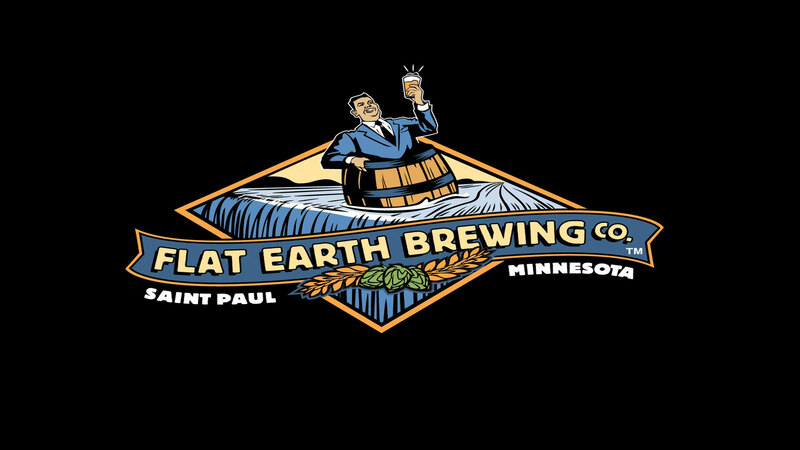 Located in the old Hamm’s brewery, Flat Earth’s taproom has some serious Saint Paul beer history. 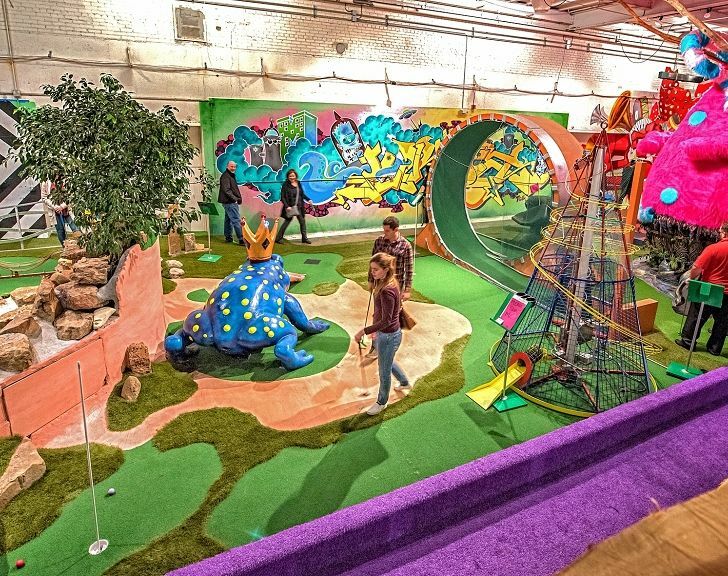 Host your group in space filled with restoration photos and conspiracy-theory inspired beers. 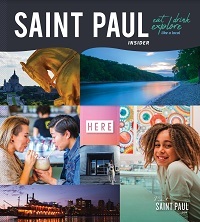 Minnesota may be the land of 10,000+ lakes, but there’s only one Lake Monster -- and you can find it in Saint Paul. 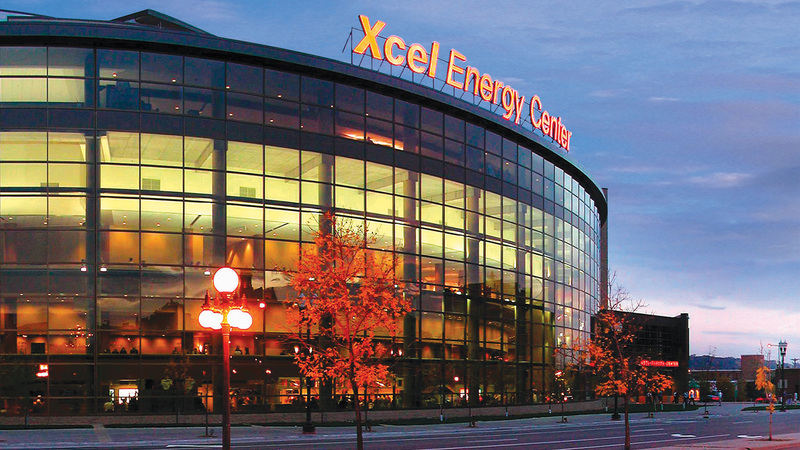 Utilize their gorgeous taproom or organize a brewery tour for your group. 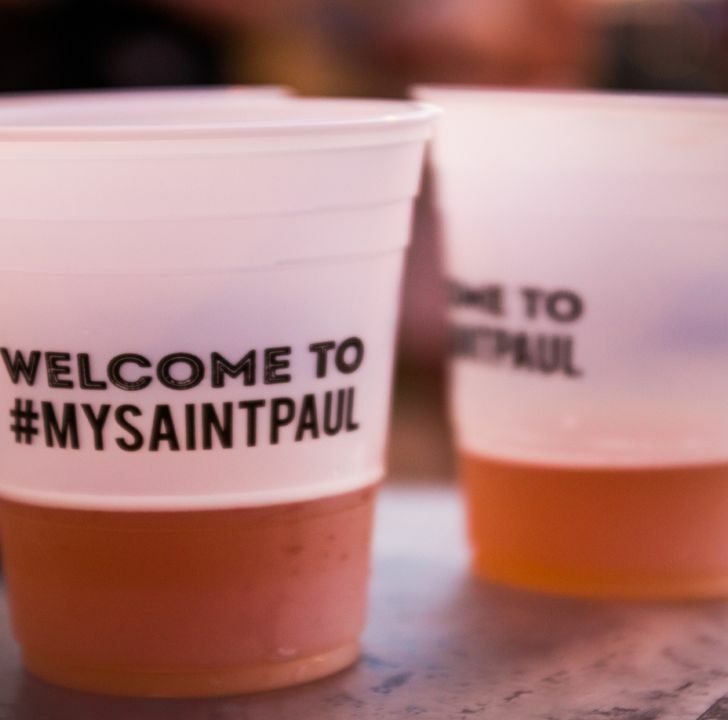 The grandaddy of all Saint Paul beer halls won’t host all events, but you’re in luck if you’re planning a fundraiser for a 501(c)3 non-profit. 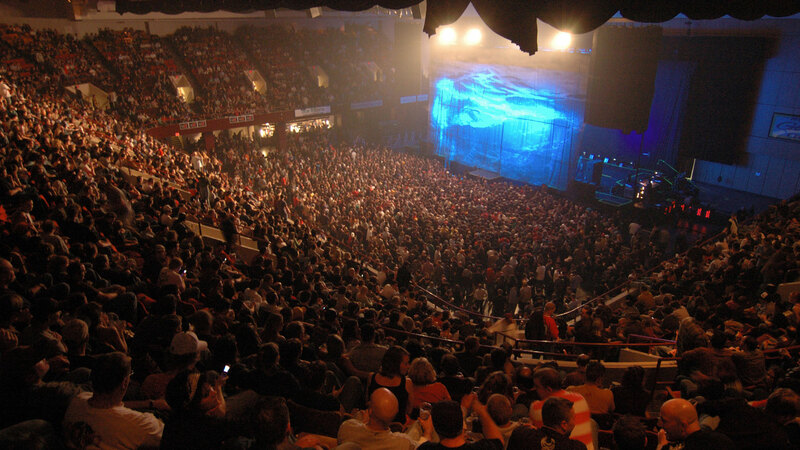 Summit allows eligible groups to utilize the Ratskeller space (German for “council cellar”) with space for up to 150. Halfway between Saint Paul and Minneapolis, Surly has some serious beer and serious event spaces. Scheid Hall can host up to 175 guests and includes full catering, bar and balcony overlooking the Beer Garden. The Boardroom is adjacent to Brewer’s Table, Surly’s specialty restaurant on the second level. This intimate space is perfect for special dinners and will accommodate up to 20. What do you get when you combine electrical engineering and beer? 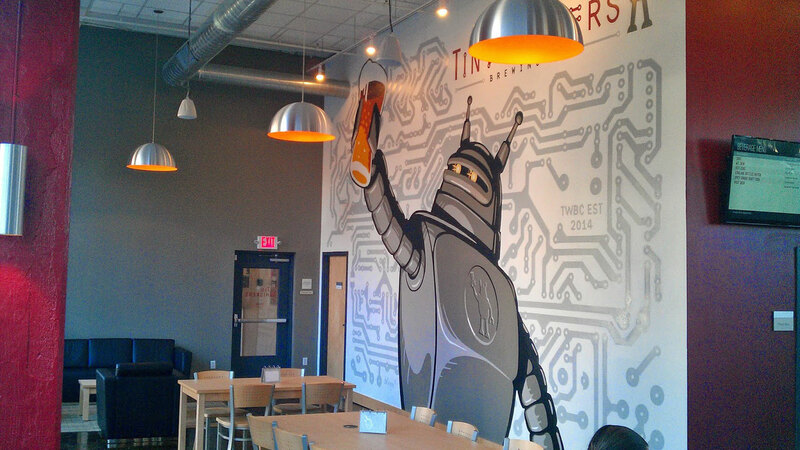 A very scientific approach to brewing and a taproom that serves flights on circuit boards. 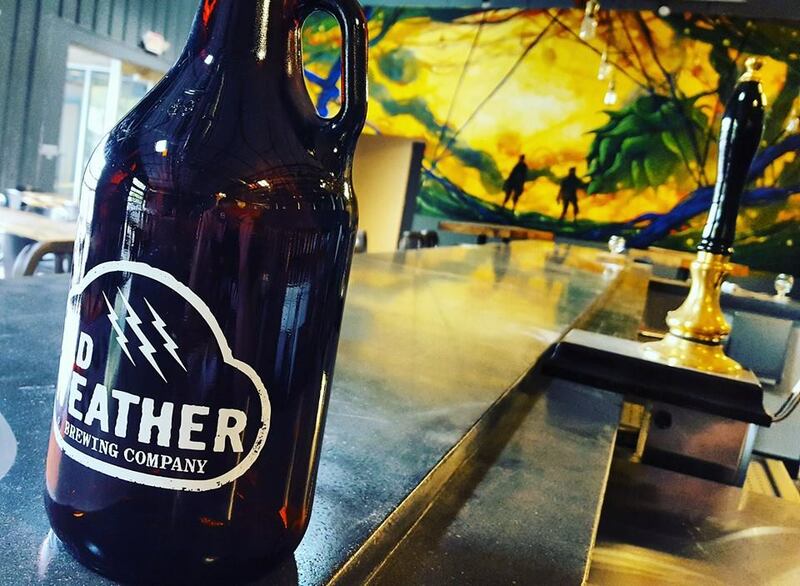 Tin Whiskers rents out their space for 100 capacity private events on Mondays with full access to all taproom amenities and a brewery tour (if requested in advance). The team is also happy to assist with any catering needs. Hop on over to the Creative Enterprise Zone, where you can find Minnesota’s first woman-owned micro-brewery. 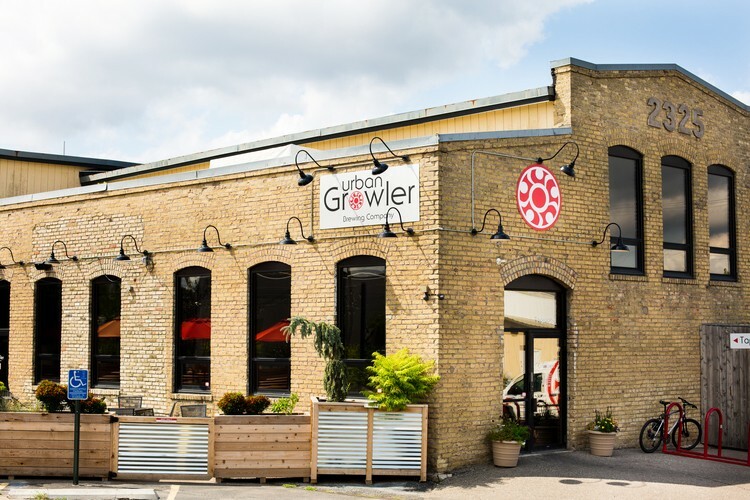 Urban Growler’s three event spaces make it a great option for groups of any size. 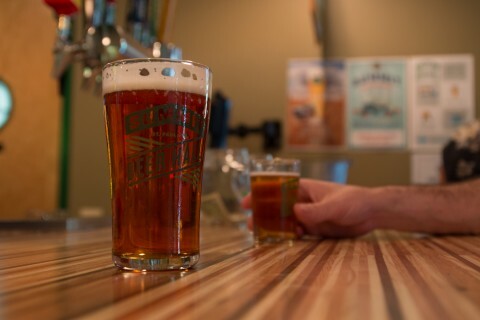 The Hayloft Space overlooks the taproom and accommodates up to 49. For larger groups, the taproom can be rented out on Monday and the outdoor Beer Garden can be utilized for spring/summer events. 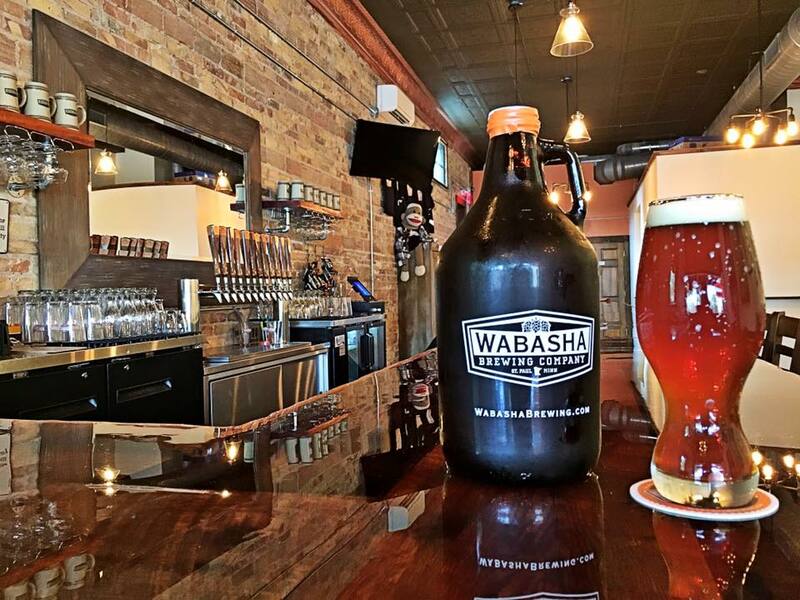 A stones throw from the historic Wabasha Caves (a former gangster haven) on the West Side, Wabasha Brewing offers up their cozy 60+ capacity taproom for rental during non-business hours. 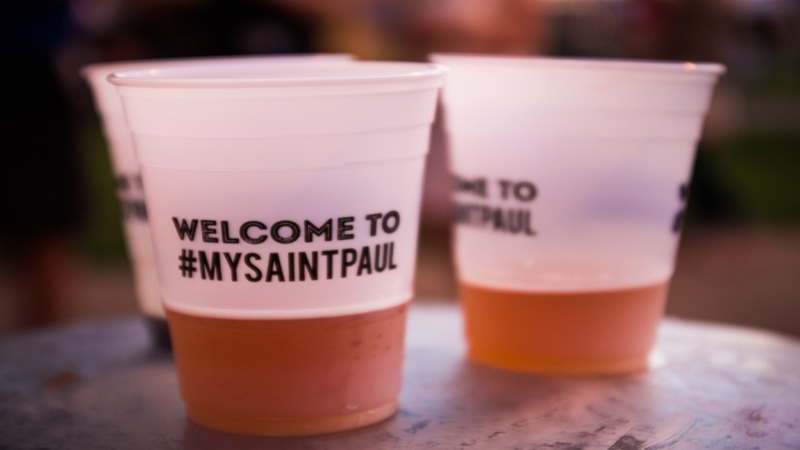 Add some local flavor at one of Saint Paul's diverse restaurant and brewery event spaces. 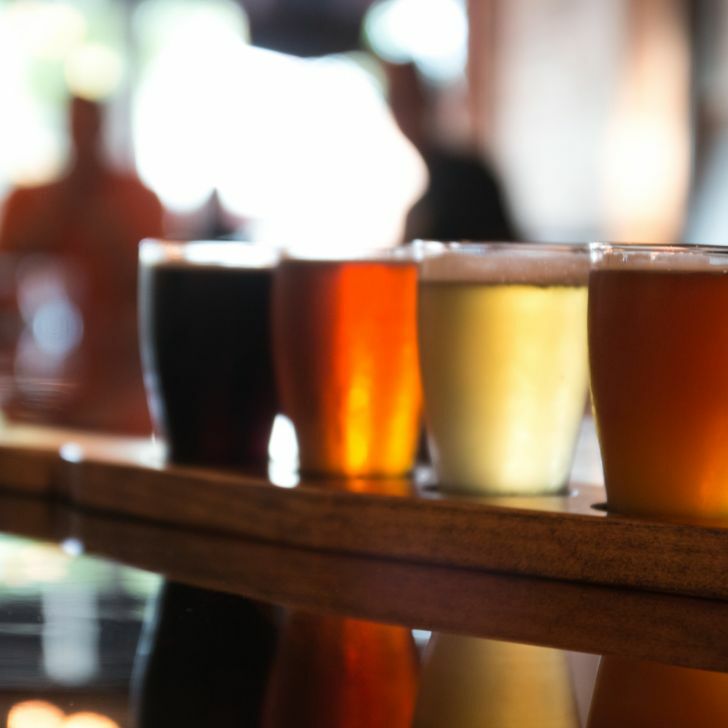 While it’s hard to have a bad time at a taproom, having the right people with you to check it out can turn a few samples into a memorable night. 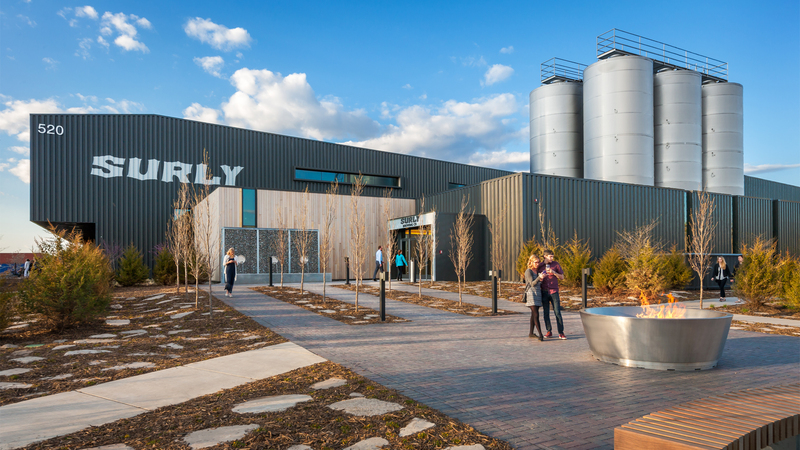 Meeting Venues Surly Brewing Co.